Routin has been producing natural syrups for over a century, only using natural ingredients and traditional processes. These high quality Routin syrups come in glass bottles, making them perfect for a front of house display, with a variety of flavours for the customer to choose from. Pollards can also provide the pumps and stands for the Routin syrups, making it even easier to add extra flavour to your coffees. Remember, you can also add the syrup to other beverages including tea, cocktails, milkshakes and whatever else you can think of! For more information on our Routin syrup and for pricing details please use our contact form. 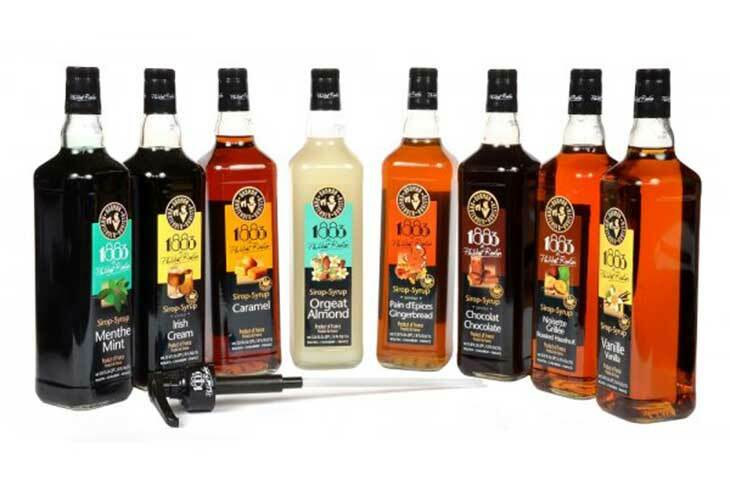 Or you can purchase select syrups from our Pollards Online Shop here.